Tesla's Powerwall 2 home battery pack finally makes its way into Australia, ahead of most other markets. As we have reported before, Australia tends to be ahead of the game when it comes to home solar and energy storage. About 1.5 million households in Australia already have rooftop solar installations, which accounts for a whopping 15 percent of the country's housing population. No other area in the world has achieved such numbers ... yet. 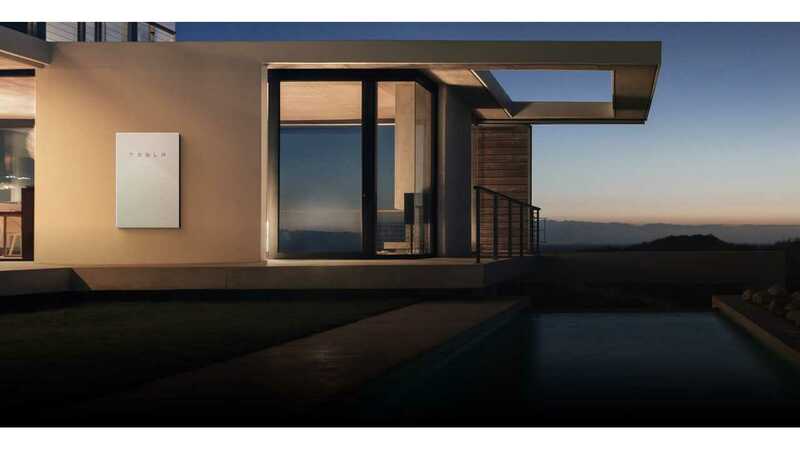 Powerwall 2 installations in OZ have begun this month, and a homeowner recently shared the process. New South Wales' resident Michael V. recounted details on the Whirlpool forum. 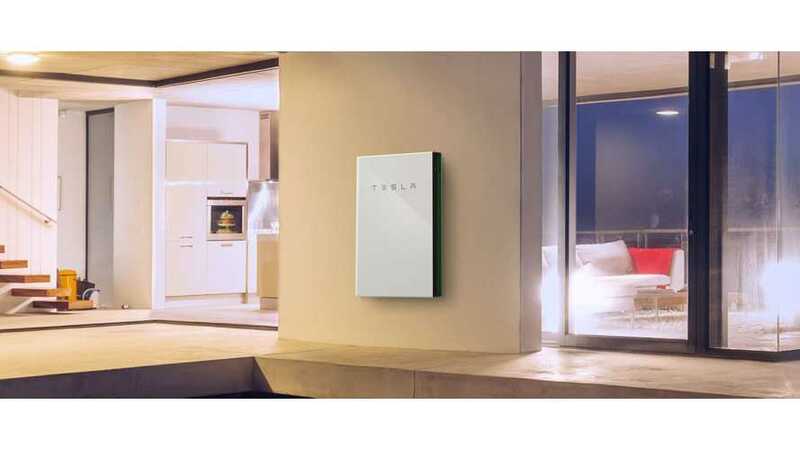 Tesla Powerwall certified installers came from an Australian company called Downer. They admitted to Michael that they had not yet done an actual install, but had practiced using a prototype. They followed step-by-step instructions via an iPad and completed the process in just a few hours. The Powerwall 2 can be wall-mounted, or sit on the ground. Michael's was ground-mounted, but it still has to connect to the wall for safety purposes. The installers were unable to find adequate studs, so they use a plywood backing to distribute and secure the Powerwall's weight. The process of securing the unit took about two hours. “Tim from Tesla arrives to commission the unit. It has a Wifi AP (TEGxxxx) and a Telstra 3G sim, but the sim has yet to be activated by Telstra, so Tim connects it to my home Wifi and uses a webpage to update the firmware. He says that the preferred connection method in future is via 3G so they do not need to rely on Wifi availability. 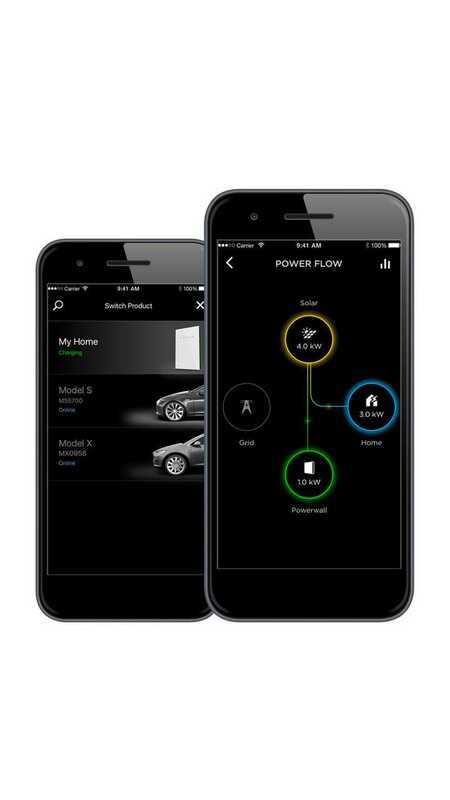 Michael was told that he would have full access to the Tesla app's monitoring capabilities within about a day. His installation was one of the first, of thousands to come in Australia in the near future. Those ordering now will have to wait about two months for their Powerwall 2.